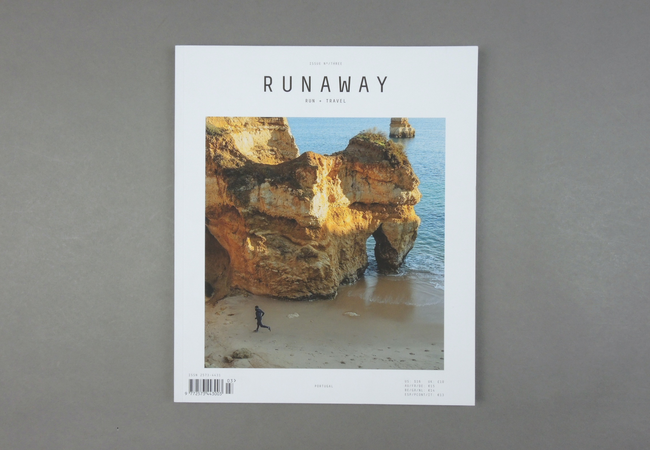 Runaway # 03 | soda. 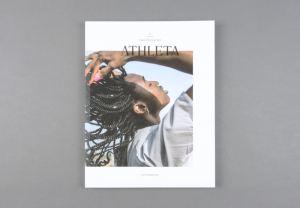 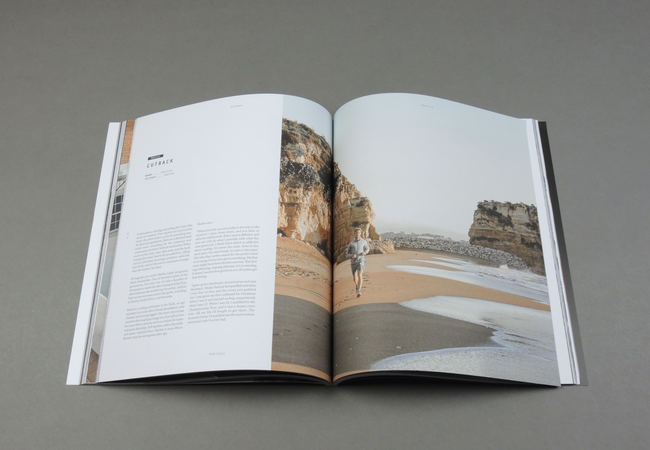 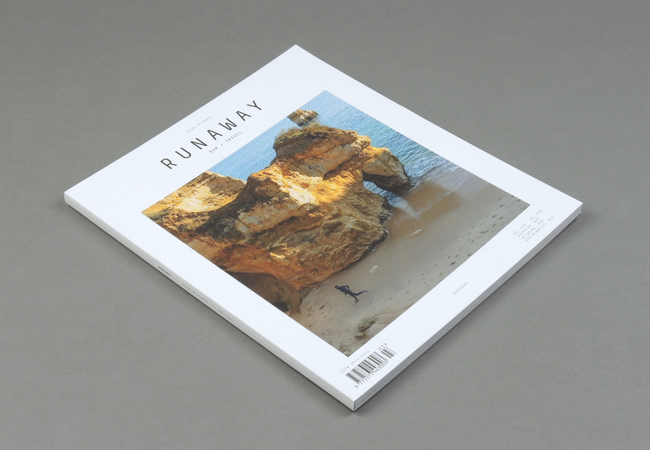 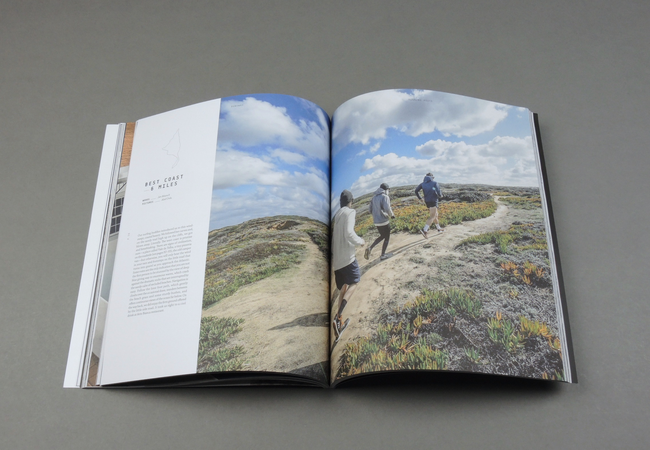 Runaway is an independent, lifestyle magazine about urban running. 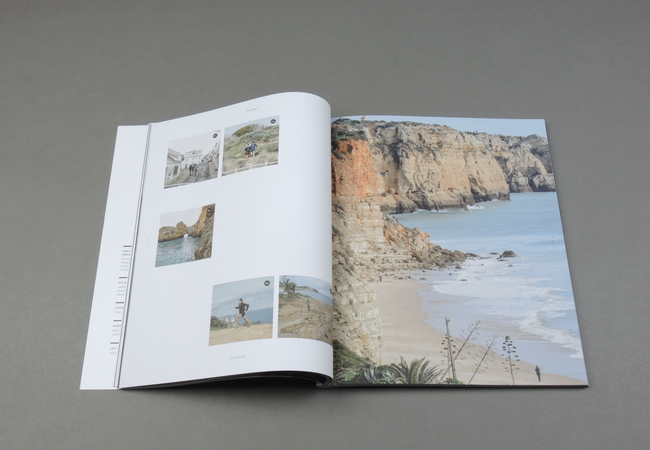 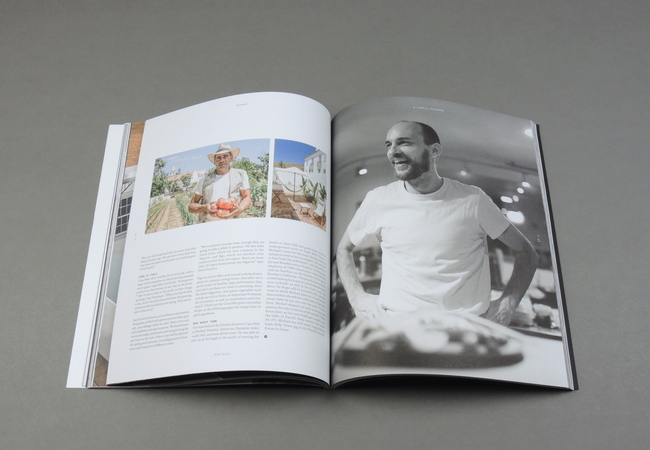 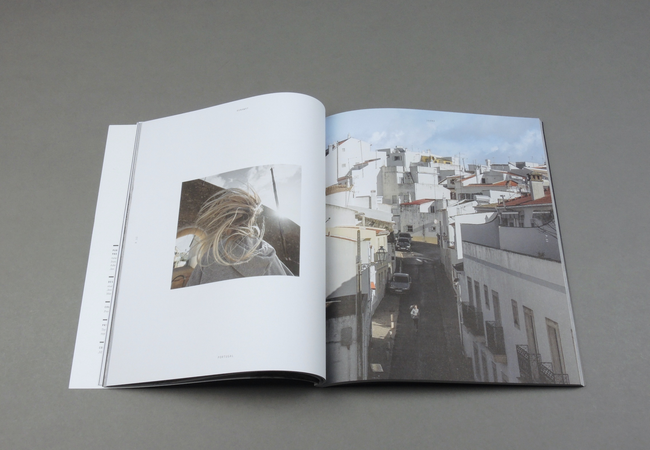 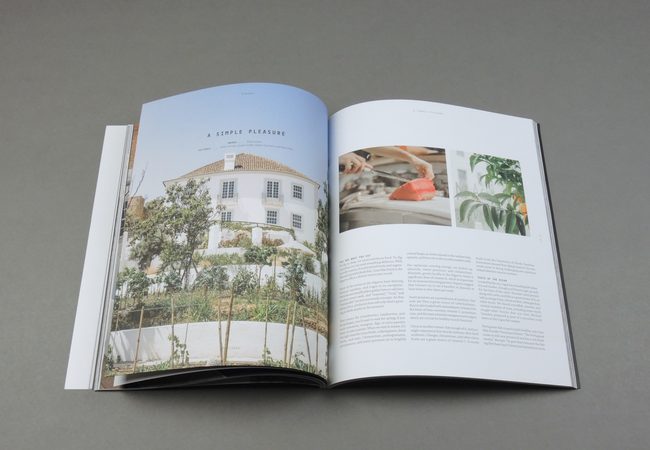 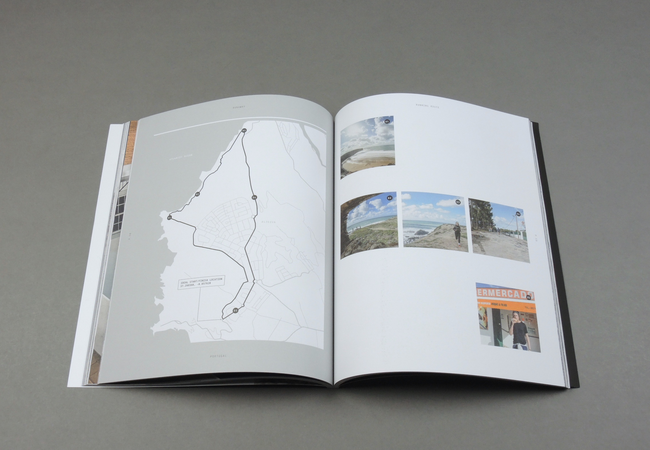 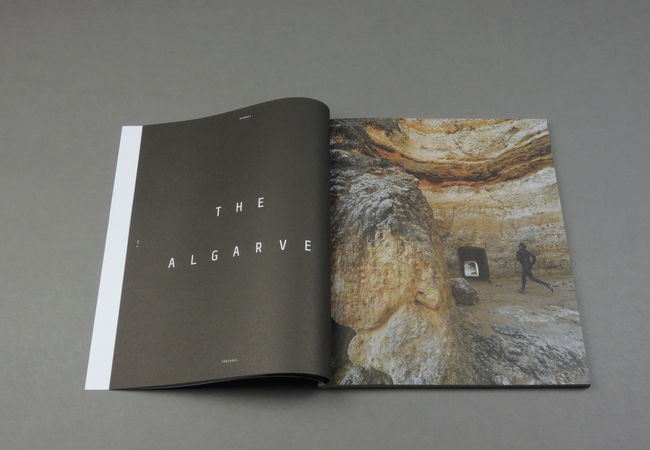 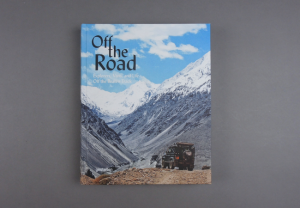 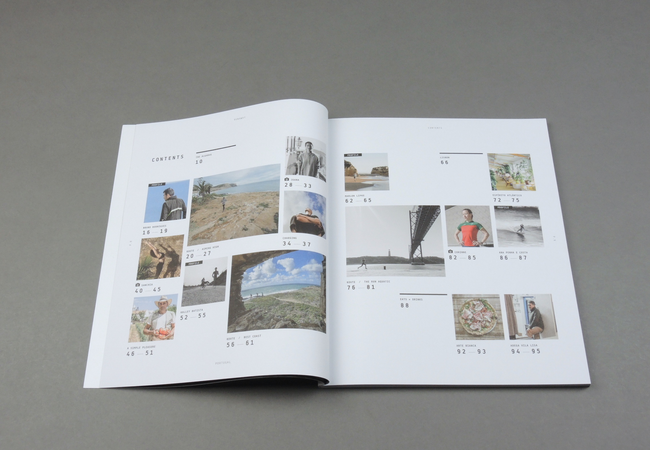 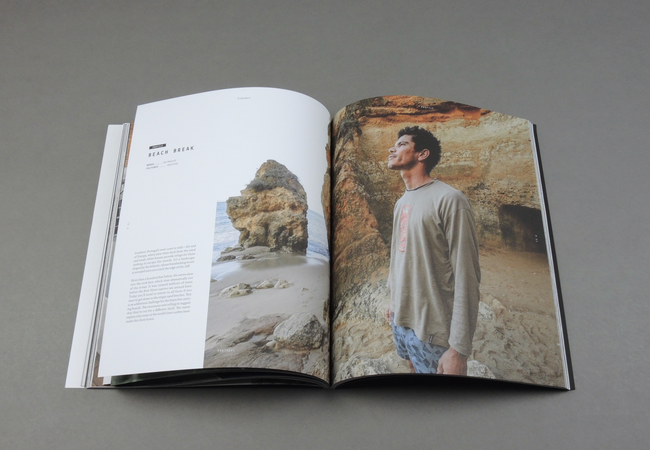 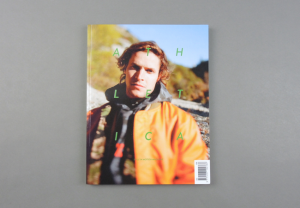 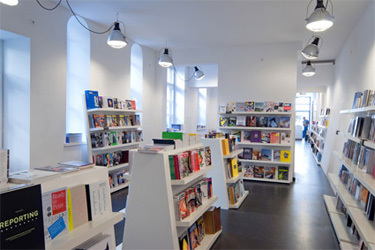 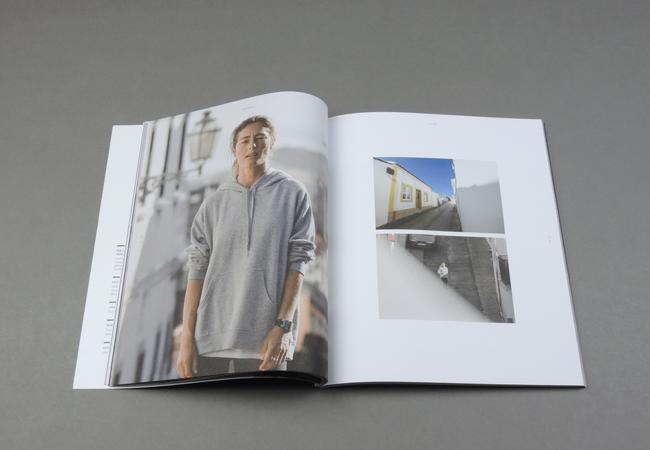 Each issue is a practical guide to a different city and seeks to portray its urban soul.